Investors to Zimbabwe should expect better and more efficient services on investment processing times to even less than 24 hours as the government plans to merge all the departments under one roof. 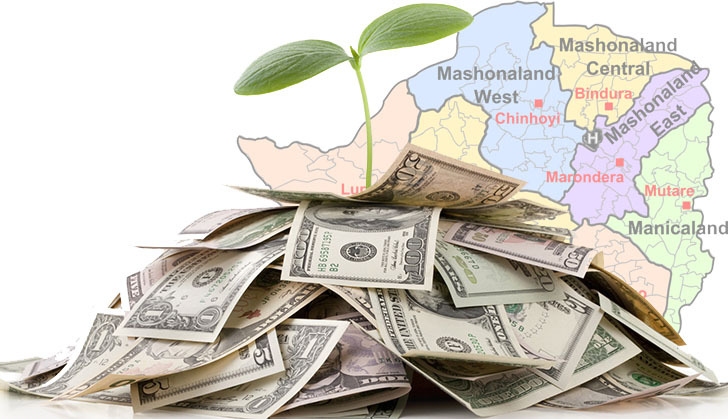 The new economic order has opened rapid investor interest to Zimbabwe and with it the urgency for the country to transform policies to match with expectations of the potential investors. Vice President Dr Constantino Chiwenga said government is upscaling its commitment to harness every possible opportunity through plans to merge various departments to process and issue licensing certificates including the investment registration and environment impact assessment certificates, under a time frame of even 30 minutes. "Be rest assured that we will remain consistent in our policies. Also in line with the Zimbabwe is open for business mantra, the government is putting in measures to facilitate the ease of doing business," he said. Learning from the Rwandan experience, government is confident that such a turnover will effectively transform the country into a dynamic hub for business investment and innovation. Industry leaders concur that this rapid approach will set the correct tone to potential investors. Within the context of open business, government is targeting to remove tedious factors that had stalled investments in the past and thus it has benchmarked its performance on one of Africa's best models.